As usual, my final column for the year look back on some of the highlights from the Cycling Southland year writes CEO Nick Jeffrey. 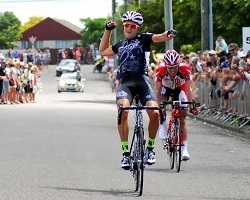 Cycling Southland's Tom Scully will join an all-star cast, led by Lotto Belisol professional Greg Hendersonin a New Zealand team in the new year Jayco Herald Sun Tour in Melbourne next month. We had some good fields for the last night of Junior Racing for 2012, and it was awesome to see some of the ‘new’ riders, who have spent the year playing catch up on the ‘old’ riders, mixing it up and finishing in the top 3 – great work you guys! 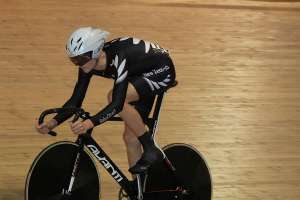 The Southland skinsuit will again be prominent at the Calder Stewart Elite Road Championships in Christchurch next month with a total of 9 southern riders contesting the 2013 titles from January 11 to 13. Our Summer Road Programme is now finalised. Please note when you have been rostered on for race management and marshalling, and thank you in advance for helping with this! We couldn’t run our racing without your help. 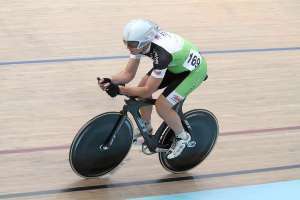 There's little doubt that 2012 has been a massive year for Cycling Southland, headlined by our hosting of the UCI Juniors Track World Championships in August writes CEO Nick Jeffrey. Cycling Southland has had the busiest and most rewarding year in it’s history writes Cycling Southland President Lindsay Jordan. Cycling Southland's incredible year was capped yesterday with the naming of Eddie Dawkins, Phillipa Gray and Sophie Williamson as nominees for next year's Halberg Awards. After a huge weekend at the Southland Champs numbers were down this week at club racing so thank you to those who turned up and helped out! 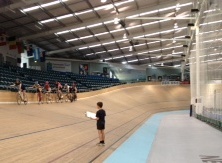 Congratulations to all riders who have been named in the Southland team (Elite & U19) and Southland Training Squads (U15-U17 & Masters) for the 2013 Track Nationals. 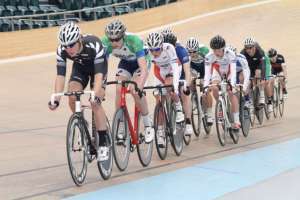 Another stack of strong performances were the feature of the final day of Southland Track Cycling Championships held at Stadium Southland Velodrome today. Local Olympians of the future, Southland's ace U19 sprinter Jeremy Presbury and Central Otago's flying Liam Aitcheson are among a six-strong Kiwi team heading to the Youth Olympic Festival in Sydney next month. 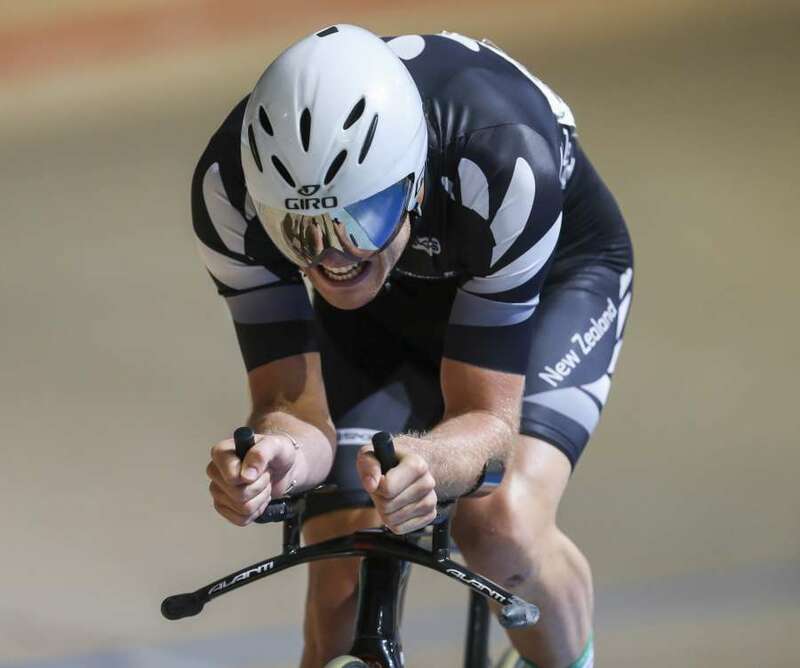 Two new national records fell on the opening night of racing at the 2013 Southland Track Championships in Invercargill tonight. Oceania Champs - Day 6 and beyond! Well, here I am back in Invercargill, after a really phenomenal Oceania campaign, and I have to say it is good to be home! We do it well down here team. 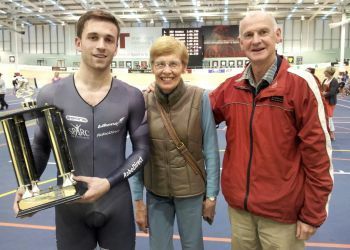 With riders pumped and primed for Southland Champs this weekend, it was time to step back and look at the MASSIVE strides of improvement everyone has made over the track season so far. 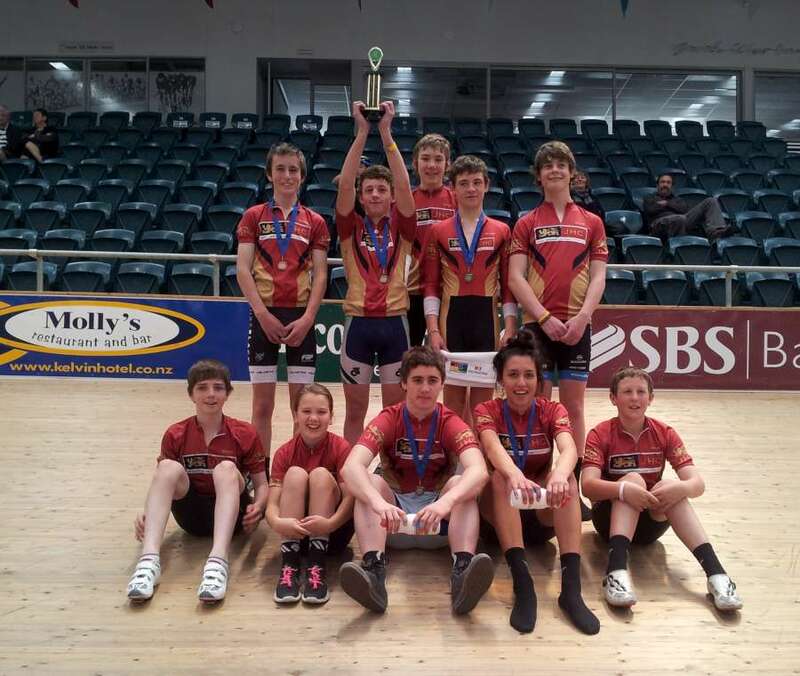 James Hargest College retain school title � just! It was a battle of epic proportions that came down to the final points event of the day – the boys U17 1000m scratch race – to determine that James Hargest College had done enough to retain their tile by a mere one point! 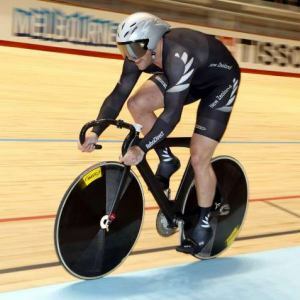 Southland's young cycling talent showed plenty of promise in the Oceania Track Cycling championships that finished in Adelaide last night.